There are many unexpected things about Orianthi. Her name, you may have noticed, is quite unique. Born in Australia to Greek parents, her full name is Orianthi Panagaris. She also plays some guitar. Not like Sheryl Crow or Taylor Swift play guitar. Nope. No, sir. Orianthi is a gunslinger. Have your doubts about the veracity of this statement? Hmm. Well, let’s pause for a moment while the local carpenter stops by to take a few measurements. Pay him no mind. My, what broad shoulders you have. Bang. Right between the eyes. Let’s run through her resumé: Orianthi first played with Steve Vai—the guitar shredder seen above, and “below,” and for the Vai trifecta, in this video—at the age of 15. She jammed with Carlos Santana when she was 18 and he invited her to play with him in concert that night. Michael Jackson hand-picked her to be his guitarist for the This Is It tour — here’s why. (That’s how a gunslinger does it, son!) She became Alice Cooper’s full-time lead axe-player in 2011, and has also played with Prince, ZZ Top, and Carrie Underwood. 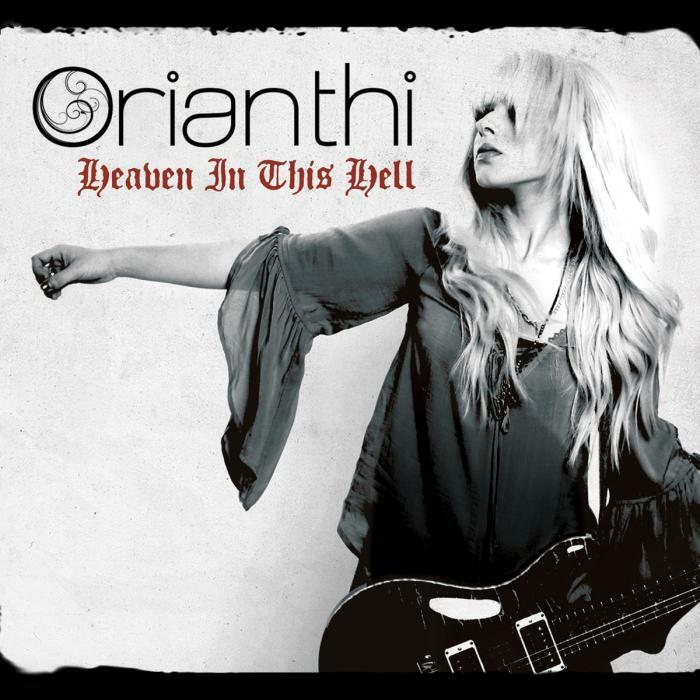 Heaven In This Hell is Orianthi’s first full-length album in over 3 years and she deftly delivers on the promise of her debut. While retaining a number of the pop elements from that first collection, this time around she uses the twin touchstones of blues and modern country to broaden her sonic palette. Orianthi’s guitar playing is stellar throughout, but her instrument works in support of the songs rather than overpowering them. Even on the tracks that aren’t heavily guitar-laden, however, you have only to wait for about 2 minutes before a ripping solo kicks in. You’ll die with your boots on (and your rocks off). 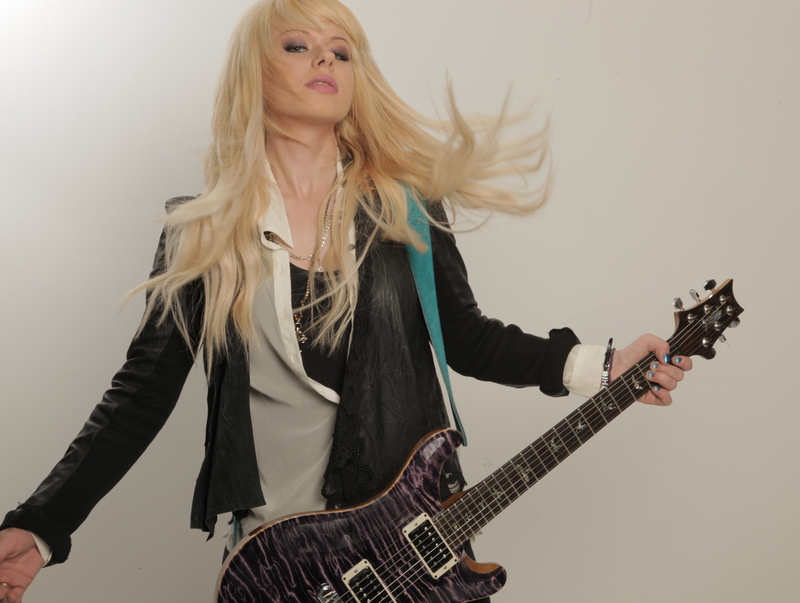 So check out Orianthi. She’ll melt your face — and your heart. In case you need more, I did the work for you: here, and here.